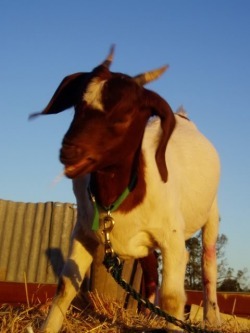 Sorry, we currently have no Boer goats for sale. Kids are usually born in spring and available for sale in summer. Please contact us with your interest and we can let you know when a suitable animal is available. We can generally source stock from allied breeders at any time of the year.